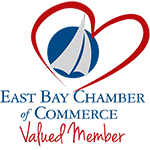 Bristol Harbor Group, Inc. worked with the United States Army Corps of Engineers, Marine Design Center in Philadelphia to develop and design the modifications for the NASA barge Pegasus. Read this post to get more information about the new article on WorkBoat.com and a YouTube video of the barge. 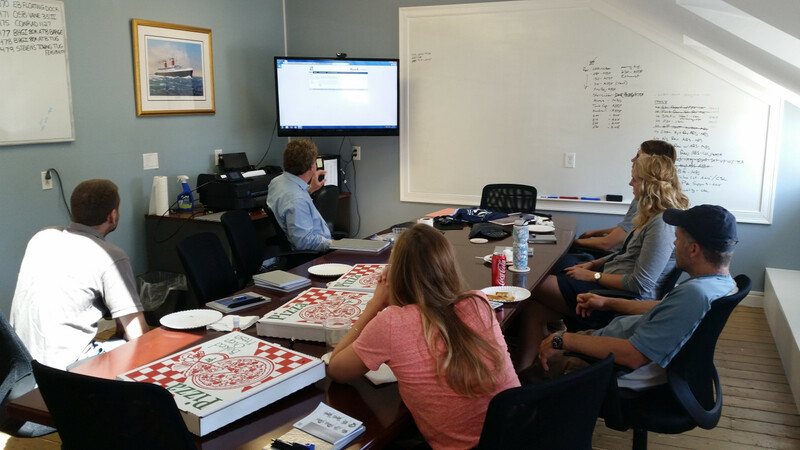 Erik Huber from Schottel came to Bristol Harbor Group, Inc. on Friday, August 14th to host a lunch and learn. 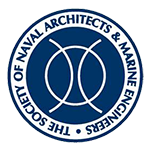 Schottel specializes in the development, design, production and marketing of azimuthing propulsion (z-drives) and maneuvering systems for vessels of all types and sizes. 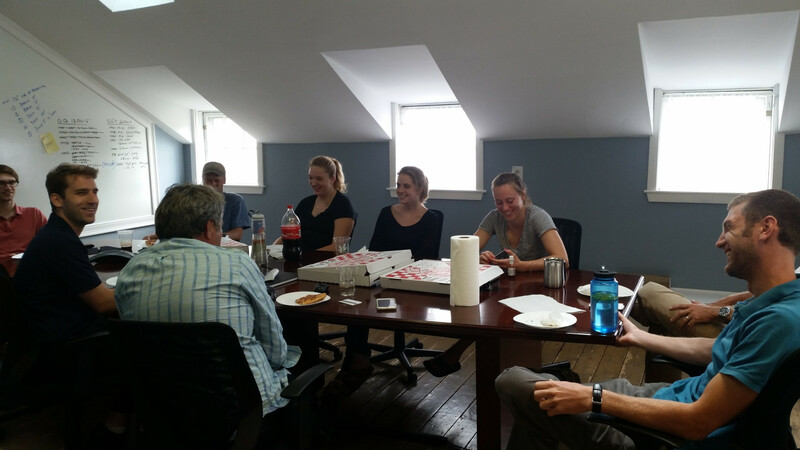 Lunch and Learn with Marine Measurements! 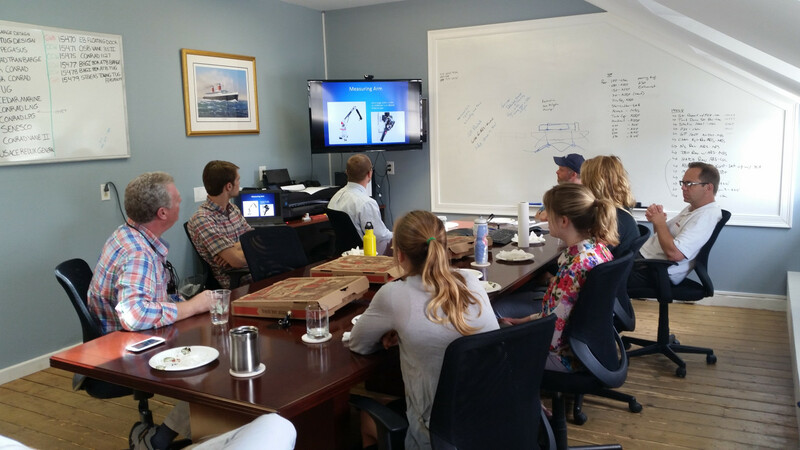 Andrew Williams from Marine Measurements came to Bristol Harbor Group, Inc. on Thursday, August 6th to host a lunch and learn. Bristol Harbor Group, Inc. (BHGI) was recently mentioned on page 40 in the August 2015 Yearbook issue of WorkBoat magazine. The article called “First Class” discusses the design of North America’s first LNG bunker barge being built by Conrad Industries and designed by BHGI. 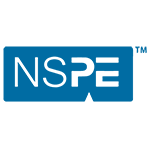 The article can also be viewed on WorkBoat.com by clicking on the link below. Check it out! J. 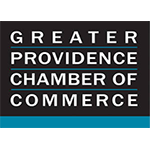 A. Moody & DPX Lunch and Learn! This afternoon, a representative from J. 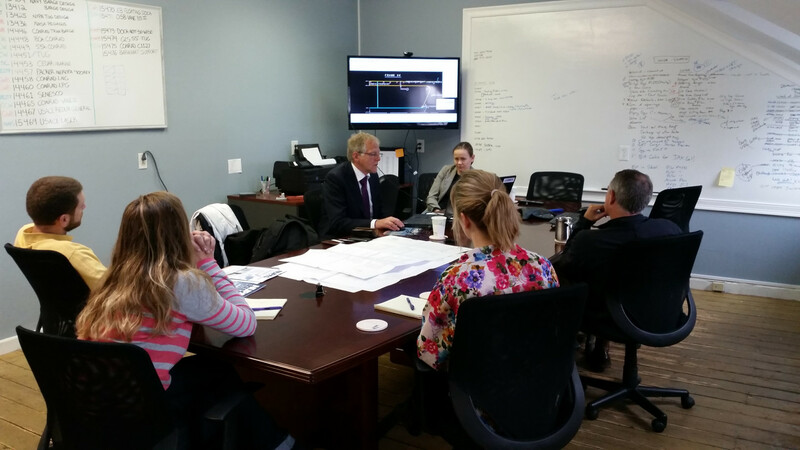 A. Moody and a representative from DPX Enterprises, Inc. came to Bristol Harbor Group, Inc. (BHGI) to host a lunch and learn and to discuss the options for fiberglass pipe for the use in the ballast systems.